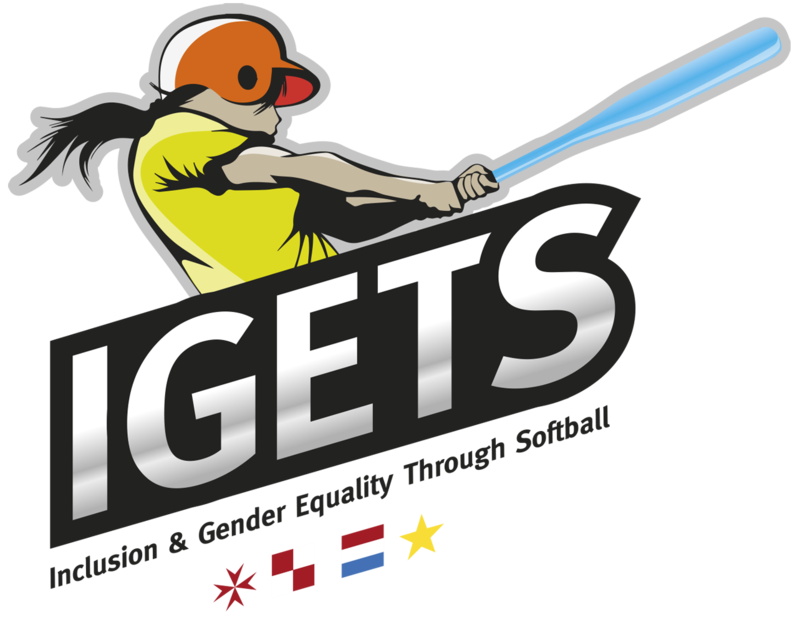 The Ghajnsielem Redcoats will start their softball commitments of the 2019 season with a game against the Mellieha Curves on Sunday, February 10, 2019, at the Sannat Ground. This will be game 1 of the best-of-seven series for the MABS Fastpitch National Championship. The Redcoats have not played a competitive game since the IGETS Tournament, held in Zagreb, in July 2018. 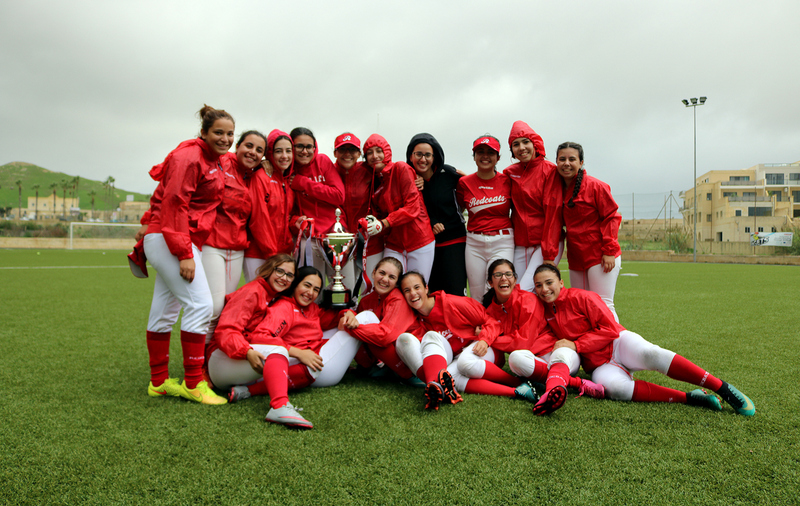 Despite being the defending national champions, the Redcoats will start as underdogs, as the Mellieha Curves are still considered as the team to beat in fastpitch softball in Malta. Mellieha have recently won the MABS Winter Fastpitch Softball Tournament beating the Luxol Mustangs 4 – 1 in a best-of-seven series. The Redcoats are on a 3-game winning streak in domestic competitions and have not lost at home during their previous six games. Their last defeat on home turf dates back to February 19, 2017, against the same Curves. The last two games of last season for the Redcoats were shut-out wins against the Mustangs. The Redcoats are expected to assign more responsibility to their younger players on the team in preparation for international U18 tournaments scheduled for this summer. The ‘senior’ softball team of the Redcoats has an average age of just over 16 years, with none of the players over 18 years old at the start of the competition. Despite the fact that the entire team is U18, this will be the 4th season participating in the senior fastpitch softball competitions of the Malta Baseball & Softball Association for most of the players. We would like to wish the best of luck for the upcoming game and the start of the season for the players and their coaches.